Physical activity is important for good health. 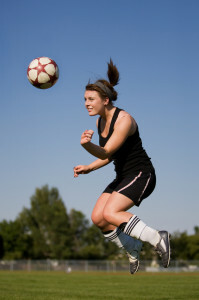 Participating in sport and other recreational activities promotes social and emotional, as well as physical health. Unfortunately, sometimes you or another player, team member or spectator may be injured when playing sport or just being active. 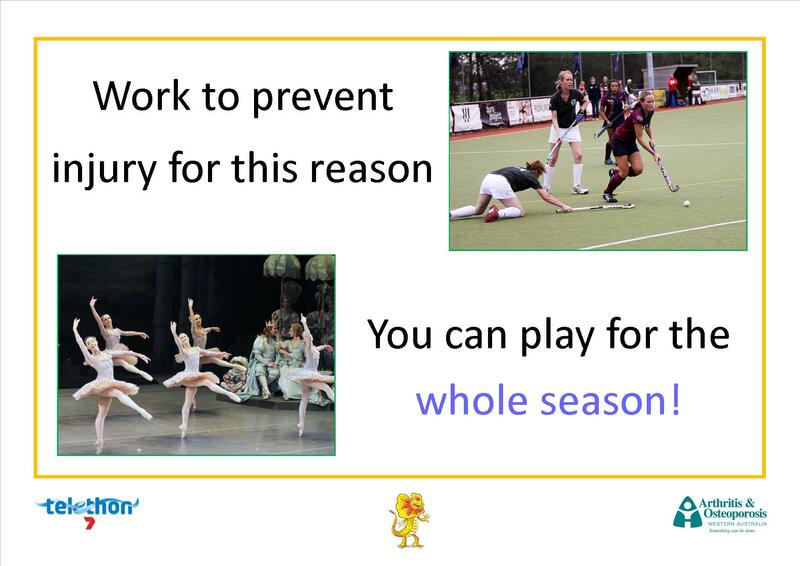 Accidents will always happen, but some injuries can be avoided if we take measures to prevent them. Being fit is one of the best ways to avoid injury. 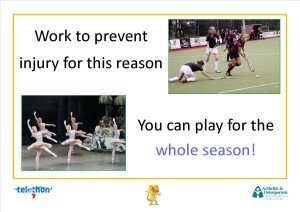 How can you prevent sustaining an injury?